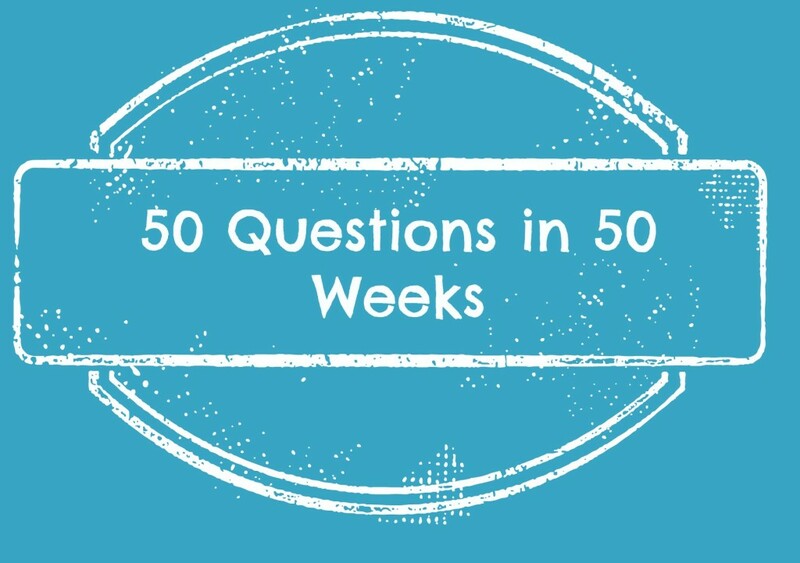 This is the third week in my Fifty questions in 50 weeks project. The questions were on a site that I found called Marc and Angel Hack Life. I really found it interesting and as I read through them, it was interesting to think about what my responses would be. I hope you will join me and work through these questions yourself. Feel free to leave a comment with your answer below! Week 3 Question – If life is so short, why do we do so many things we don’t like and like so many things we don’t do? If you had asked me a year ago, I would have answered this question much differently. A year ago, I was working like crazy trying to advance my career and then on my days off I would work around the house catching up with laundry, cleaning, the kids, etc. I had no time to do anything that I actually “liked”. Being diagnosed with a chronic illness has certainly made me put my life in to perspective. I have spent a lot of time reflecting and making some decisions that were not easy to make. If there is a possibility of me not being able to walk or use my hands one day or a possibility that the side effects of some of the medicines, which can be cancer, might drastically change my life, then why would I continue doing something that took me away from my family and made me a ball of stress and didn’t really fulfill me? For most, the answer would be the money. Of course we need the money and my decision to be home and take care of my health and go in a different direction with my life hasn’t been easy and will get harder as time goes along. However, I have realized just how short life can be and I don’t want to miss my life because I’m miserable spending 40+ hours a week doing something that didn’t give me any joy. I wish at times we all could stop this rat race and go back to living a more simple life focused on family and taking care of ourselves instead of constantly pushing to have more money, more stuff, more, more, MORE. I really feel that it is a detriment to our health and our society. I’m all for being successful but at what price? I’m almost thankful that I was put in a situation to realize that I wanted something more out of life – I wanted to do more of the things that I like and less of things that I don’t like. How about you? Why do you do more things you don’t like and less of the things that you do like? Leave me a comment and let me know your thoughts. Ah such a thought provoking question. I have been thinking about this lately, the business, the fast face, feeling like I am always struggling to keep up. I am not sure what the answer is yet, but I’m meditating on it. I am sure it was a tough decision, but how wonderful that you were able to step back and take care of your health and focus on what is important. It has been a great decision but hard financially for sure. However, we only have one life and I don’t want to waste a minute of it anymore.